Took a 35mm walk last Sunday and visited the Botanic Gardens. 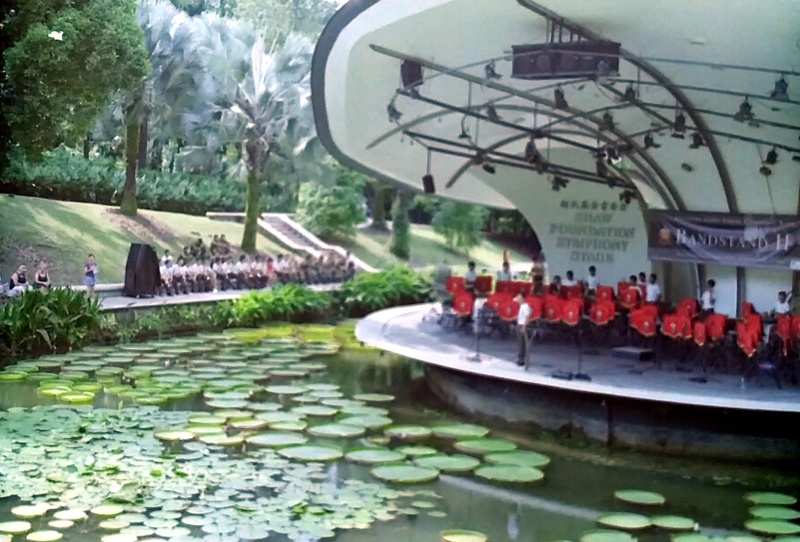 Came across the SAF band rehearsing for their performance and heard them playing several tracks from Les Miserables. I couldn’t resist playing the entire soundtrack later on during my workout in the gym.